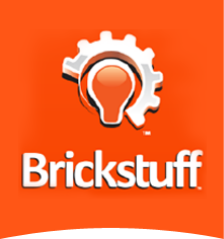 Welcome to Brickstuff. We make next-generation LEGO® lighting and automation systems in Minnesota, where the weather is getting cold but the fires are warm. Just in time for the holidays, we're happy to announce two new, limited-edition products! For a limited time, we are offering two holiday products. 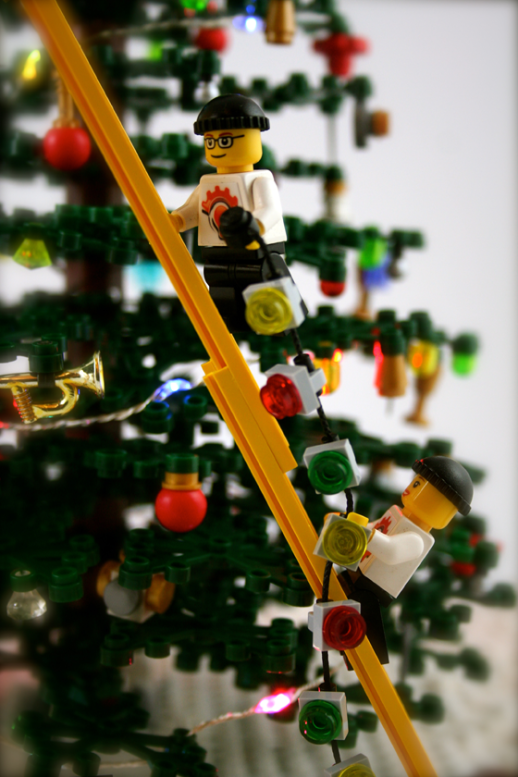 The first is an 18" string of color-changing mini LEDs with LEGO® plates included, so you can light your models just like the real thing! The second product is our first annual holiday limited edition kit: a lit Christmas tree. Less than 100 of these kits will be made, so when they're gone, they're gone! The kit includes everything needed to build a tree with flashing LED effects. Check out both products in our Products section, and order before the holidays pass you by!